6. 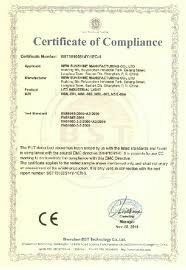 Standard:ASTM A106 GR B/ASTM A53 GR B/ASTM A192/ASTM A179 GR C/DIN1629,if you order other standards,please tell me ! Application Cold drawn or cold rolled precision seamless steel tubes for hydraulic pressure and pneumatic services. ship-building,Liquid service, petroleum cracking, chemical fertilizer equipment,Drawing-oil-equipment and structure purposes. 4. Produce method :Cold drawn for 1/8"-6"
Hot rolled For 6"-16",hot expand for 18"-28"
5. Packing: 6 steel strip bundles, black paint coating , bevelld ends or plain. 10. can offer hot galvanized process. a.Quality assurance:Strictly according to the International standard ASTM,API,DIN,we can make sure that the pipes we supply are with very good quality and can meet your needs. b.Competitive price:Provide our best price to reach our cooperation. c.Superior service:We will try our best to satisfy your request.We can provide you personalized services.Hope we will be friends! All products can be customized as your requirement. 2. Bevelled end or plain end or vainished as buyer's required. We enthusiastically provide sincere and prompt service to our customers and establish sustainable business relationship with them. 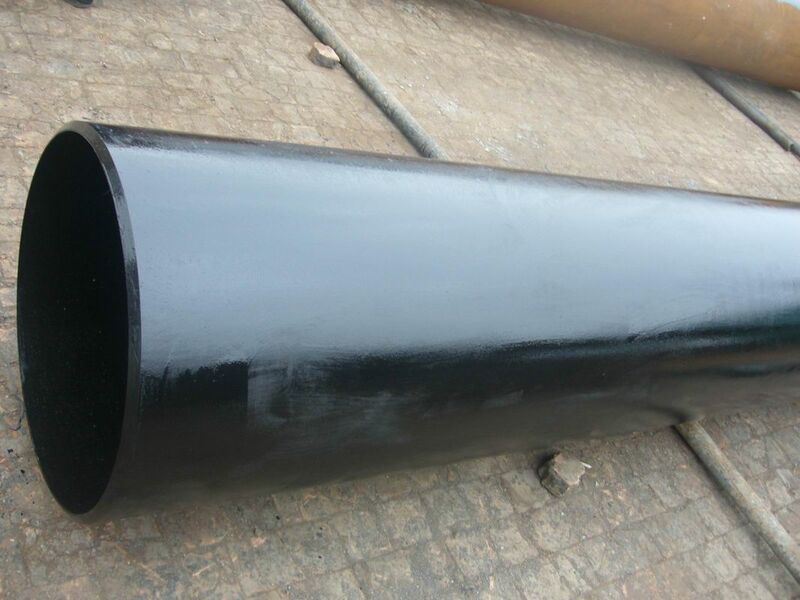 Zhiyou marine products are designed and manufactured with one-stop solution providing ability. With 100% factory inspection, we are responsible for any problems subjected to malfunction in warranty period. • After receiving the goods, We accept your feedback at first time. • We could provide installation guide and if you need, we could give you global service. • We have a sales team, with all techinical support from engineer team. Product Range: We specialized in majority of marine equipments& technique solution. Product Design: With strong engineer team, for all marine products, we support design, manufacture, install etc, according to your requirements. All products strictly conform to your confirmation. 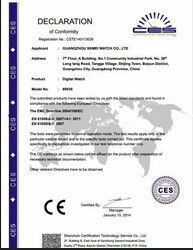 Product Inspection: We support factory inspection and inspection/certification.